Composer, producer, and multi-instrumentalist Timi Tamminen paints a brilliant musical storyboard with his groundbreaking self-titled album. 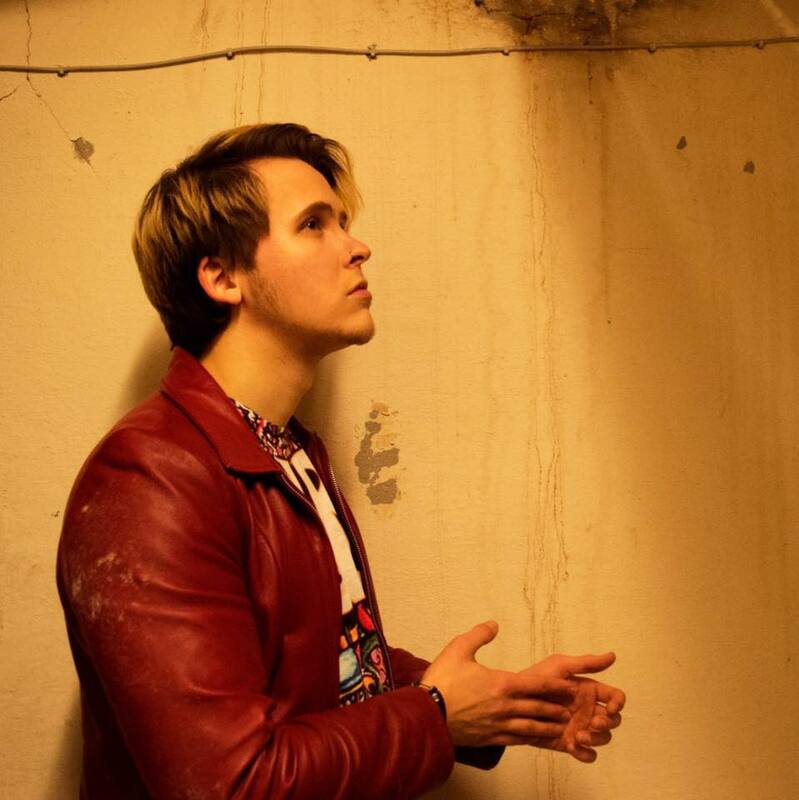 Based out of London, the 23-year old Finnish singer’s first solo effort proves to be a blueprint of his imaginative genius. Tamminen successfully captures the mood of today’s generation and its social overtones in an epic musical adventure. Timi Alexander sets the mood for today’s generation with his new album Timi Tamminen. Widely known for his contributions with the hip hop duo Morceau, Tamminen comes into his own as a youthful veteran of an innovative musical creed. Timi Tamminen, a ten-track album, is full of cinematic landscapes and creativity. Beginning with the album’s Intro,Tamminen drapes messages of inspiration that fits his multi-genre sound like a glove. Listeners will find the album’s soulful experimentation delightful and cleverly melodic. Cold Leather follows the album’s intro track and easily draws the attention of the listener by its ear-grabbing, yet realistic presentation. Tamminen’s inventive merge of alternative rock and hip hop influenced rhythms make each track a memorable experience. Released as the album’s lead single, The Ballad of a Keg Heart shines forth as a true treasure chest. Tamminen’s skill as a songwriter makes for an impressive musical composition. The vocals and piano lead on this track are very compelling. The Ballad of a Keg Heart‘s timeless sound is sure to catch music enthusiasts of all generations. The next track, Bonus, is a sultry funk tune which draws its influences from various musical backgrounds, but is shaped into the wand of original recipes by Tamminen’s ability as a producer. It’s an easy album winner. Every track that appears on Timi Tamminen is a winner. Heartblood and BAZ are other tracks that support the album’s continuity. Timi Tamminen (album) is a tremendous journey that transports listening ears into the comfort of their own hearts. This is an album that was made to be enjoyed and studied by music lovers and musicians. Its artistic statement covers some of the vital elements needed in human society for both survival and self-discovery.